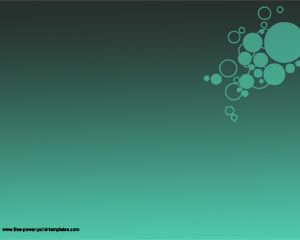 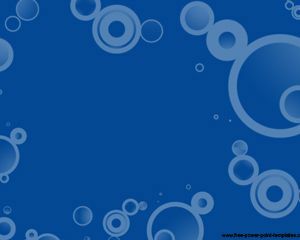 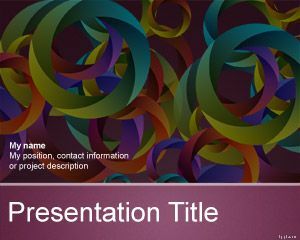 This is a free stencils PowerPoint design with circles and violet color. 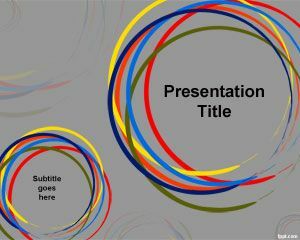 The PPT is suitable for any general purpose presentation, multi media presentations, at classroom or related to subjects like Chemistry in Chemical Sciences, Biology, Bio-informatics as well as other disciplines like stencils for painting. 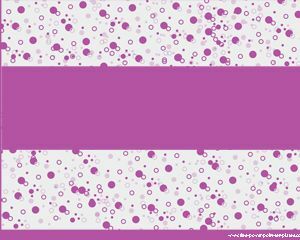 The slide has a violet color and small circles. 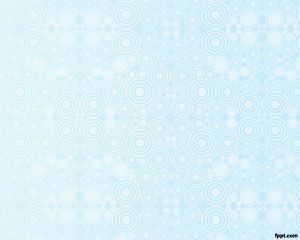 The stencil name is related to other concepts like embossing stencils, brass stencils, large or small stencils. 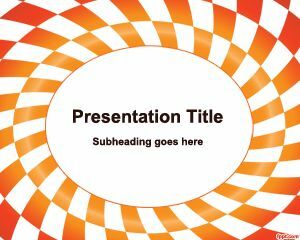 Moreover, the embossing stencil concept applies to this design theme for PowerPoint.